ASTANA. KAZINFORM A storm alert has been issued for Aktobe region for January 12, Kazhydromet reports. 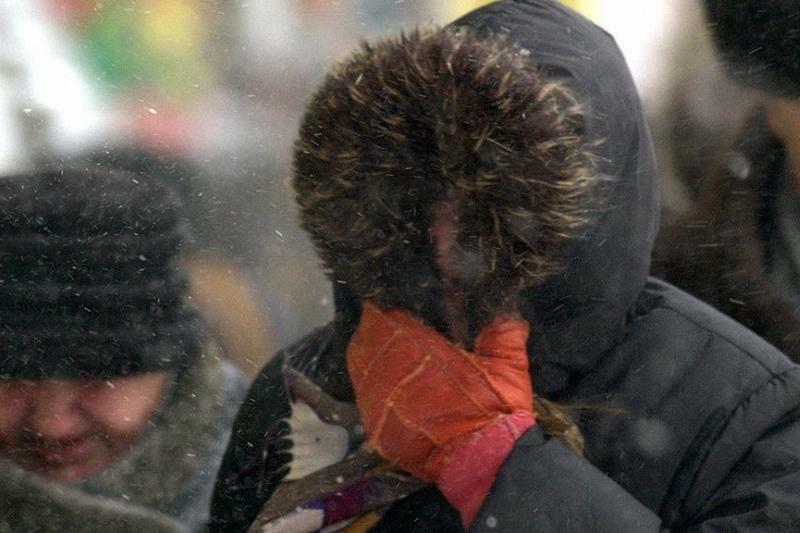 Snowstorm, wind gusting 18 m/s are predicted to hit the region tomorrow. Wind is to roll through Aktobe at a speed to 15 m/s. Chances of storm are high.